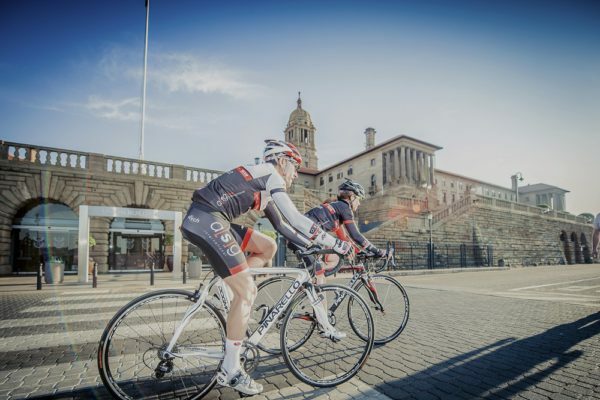 Coca-Cola Beverages SA is putting the fizz into Sunday’s Tshwane Classic cycle race, saddling up in support of a healthy lifestyle and a healthy environment by sponsoring the drinks for the event. An active lifestyle is widely recognised as the most effective way to stay healthy and steer clear of non-communicable diseases associated with obesity and the modern, sedentary way of life. Cyclists derive significant health benefits from the sport, which promotes aerobic exercise that is gentle on the joints, while providing a distraction-free opportunity to take in the sights and leave the constant stimulus of electronic media behind. Worldwide, Coca-Cola is rethinking many of its recipes to present consumers with more choice and reduce their sugar intake, because, while sugar in moderation is fine, too much of it isn’t good for anyone. We’re also making our low and no-sugar drinks more visible and easier to find, while adding vitamins, minerals, electrolytes, and more sophisticated flavours to many of our most popular drinks. Smaller, more convenient package sizes also help consumers manage their sugar intake, and we’re bringing new, unexpected drinks like organic tea, coconut water, grab-and-go coffee, juices, and purified water to more people in more places. As awareness of the global impact of plastic waste on the environment grows, the Coca-Cola system is also moving steadily towards 100% recyclable packaging by 2025 and a goal to collect 100% of packages sold by 2030. The intention is to create a sustainable system for reusable materials and to achieve this, CCBSA is boosting recycling action by communities so that we can ultimately create a waste-free South Africa. 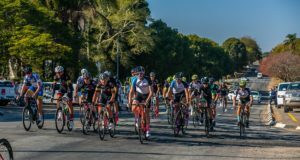 Cycle4Food, which is working with a community of car guards and other previously disadvantaged individuals in the city to promote recycling, is a beneficiary of the Tshwane Classic. CCBSA runs its own recycling initiative, known as the Schools Recycling Programme, which rewards participating schools for collecting waste, 30% of which must be PET. We had almost 600 schools and 600 000 learners taking part this year. By creating an income stream for schools which they can use to improve their infrastructure, the programme contributes to a positive learning environment while challenging learners to take responsibility for their school’s recycling performance, increasing the chances that it will be eligible for the prizes awarded at the end of each year. The programme also creates sustainable employment for “Recycling Heroes” and collectors and it has created a total of 180 jobs over the past five years, with 53 young people employed as Recycling Heroes and 134 collectors trained and supported. Last year, the programme recovered 710 tons of recyclable material and this number increases every year. Various roads in Pretoria are affected by the presentation between 05h45 and 13h30 on Sunday. 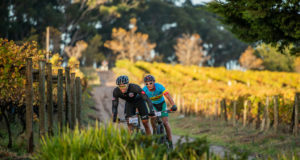 For affected roads and alternative routes visit the event website at www.tshwaneclassic.co.za.